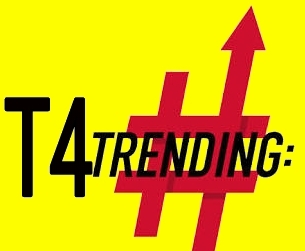 Hello internet after lot and lot of hard work we have finally developed our new application "T4Trending" . 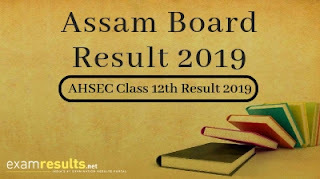 You can download it from the link given below so download it and enjoy our new application with new post. So thank you all for you kind support from which we have today crossed total of 500 page views and keep supporting and we will soon cross 1k total page views.